The Beautiful Moment of Being Lost. Michael T. Young. Poets Wear Prada, 2014. 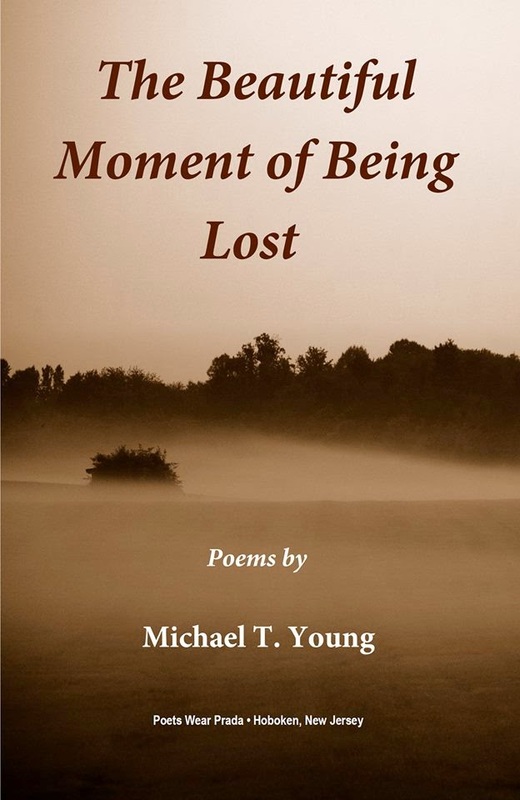 Michael T. Young has published four collections of poetry, most recently, The Beautiful Moment of Being Lost. He’s the recipient of a poetry fellowship from the New Jersey State Council on the Arts and the 2014 Jean Pedrick Chapbook Award for his collection, Living in the Counterpoint. He’s also received the Chaffin Poetry Award. 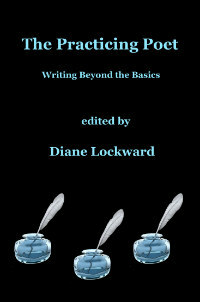 His work has appeared in numerous journals including Fogged Clarity, The Louisville Review, The Potomac Review, and Rattle. He lives with his wife, children and cats in Jersey City, New Jersey.
. . . explores the difficulties and necessities of violating expectation, both one’s own and those of others. Through this necessary risk meaning and growth are found. Throughout the exploration, questions of memory and history, loss and identity are probed. into life, without intention, snug in the primal dark. 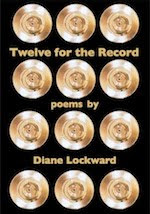 Wonderful compact poem to go with its wonderful title. Thanks for the introduction, Diane.